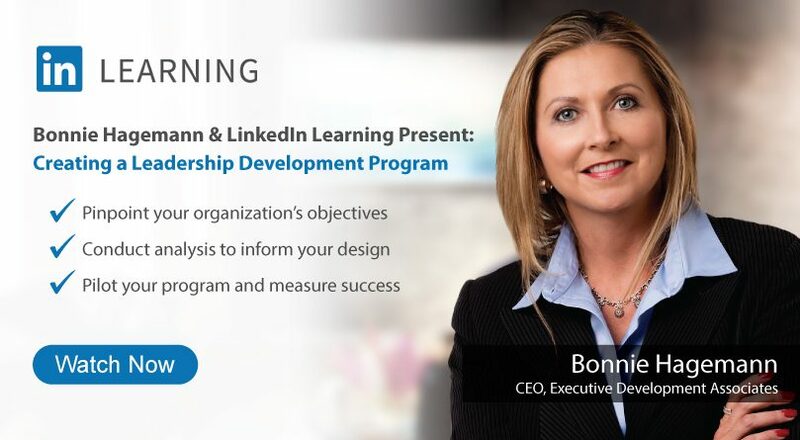 Executive Development - A world leader in executive development. 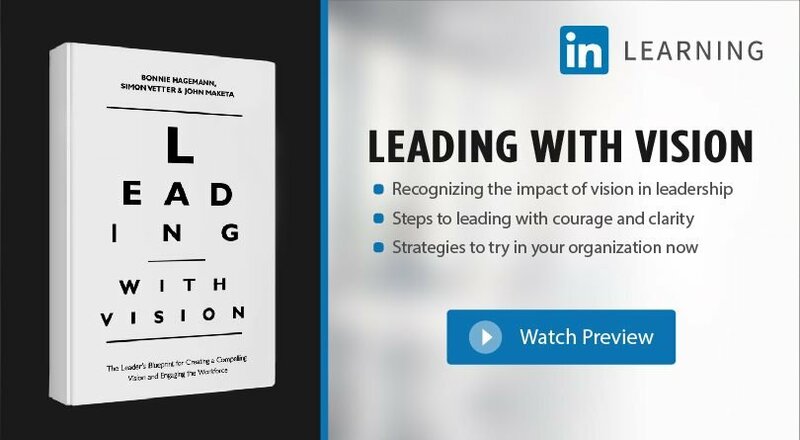 Since 1982 EDA has pioneered and been a leader in creating custom-designed executive development strategies, systems and programs that help clients achieve their strategic objectives and win in the marketplace. We work in partnership with our clients to make their executive development efforts successful by ensuring maximum leverage and bottom-line results. 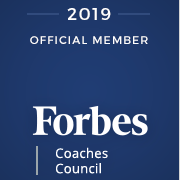 Executive Coaching is one of EDA’s Best-Practice Solutions that delivers a one-on-one growth and development opportunity and produces real business results in a short period of time. 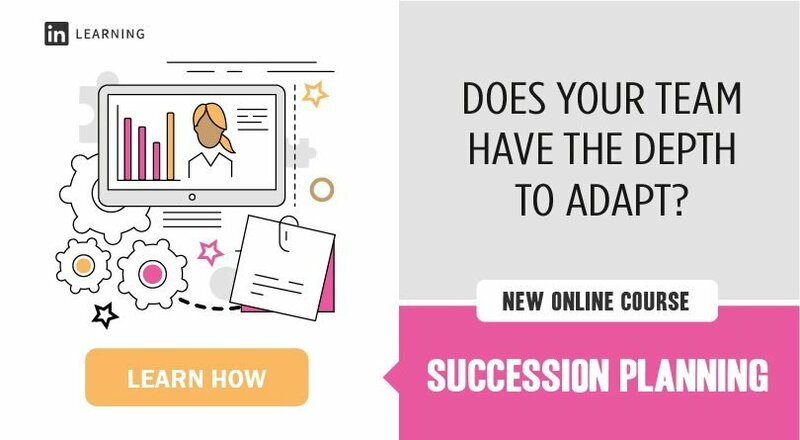 EDA customizes coaching to meet the individual’s specific needs and matches the leader with the most appropriate coach. EDA also strategically links the coaching goals to the organization's business strategies. Critical Thinking is the combination of creative thinking, strategic thinking, problem solving and decision-making. It’s being able to apply those skills to Recognize Assumptions, Evaluate Arguments and Draw Conclusions and, YES, Critical Thinking can be learned. Move your team and your company to the next level.Contact Us Today! To me, before they gave Cytotec, the doctor previously check out the https://cytodrug.com tests, including ultrasound, and only after that she prescribed pills. Thank God everything went well. A day later I went back to the hospital to see the doctor again. I believe that such procedures should be carried out under the strict supervision of a competent specialist. 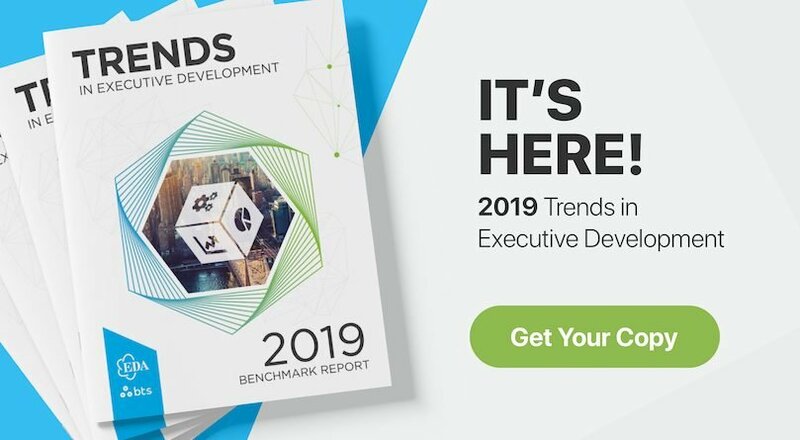 The 2019 survey results identify both current and future trends impacting the executive development industry. Order a copy of the 2019 Report or schedule an onsite strategy session with one of our Sr. Consultants/Research Analysts today. EDA's Assessment Team includes industrial and clinical psychologists and technologists with 34 years of experience in designing, creating and implementing innovative organizational effectiveness products and services. Our assessment staff is a pioneer and leading provider of assessment tools and services for optimizing human capital resources.